Pros: The drifter has a lower center of gravity because it is several inches from the ground; this means that it cannot flip very easily. It is also fast and easy to maneuver and can make 180 degrees turns. The other advantage is that the drifter is very safe especially when driven away from heavy traffic. Cons: The drifter’s tires are not the very best in the market, especially the rear wheel which is made up of a hard plastic; this means that making new replacements only after few months depending on the intensity of use. The battery also goes off faster especially if it is not charge according to the manufacturer’s manual. 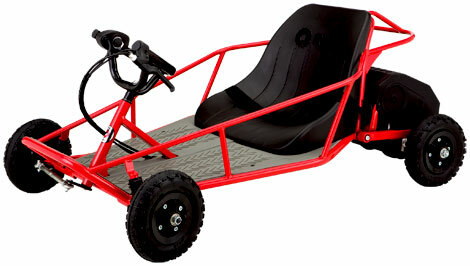 The Razor Ground Force Drifter Kart by Razor is an electric powered drifter kart. 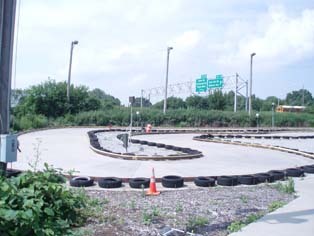 It brings home all the fun that comes with go-kart racing which is a staple American fun activity. The drifter kart comes with a super slick rear wheels and a race turned chassis that makes it stand out above the rest. The wheels have been upgraded with supper slider POM rear wheels and solid rubber tires. 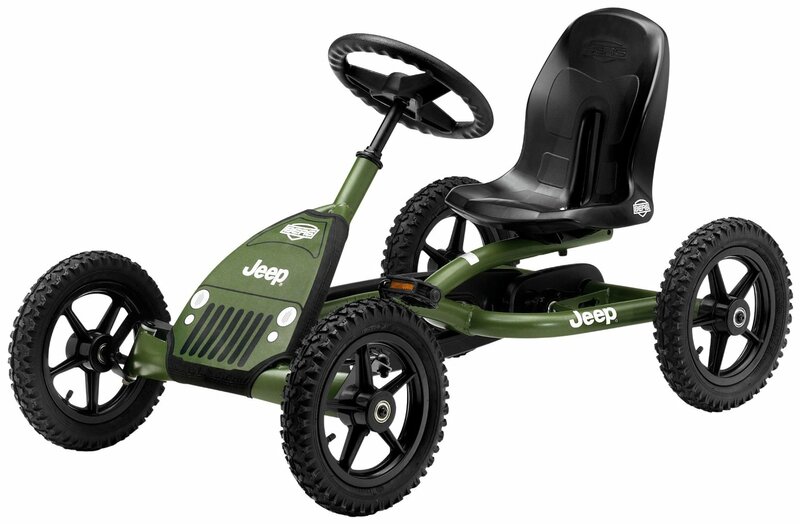 This classic Razor Drifter comes with a low profile aluminum wheels featuring an upgraded rear axle for increased maneuverability and steering. The kart can be controlled using a thumb trigger acceleration control and the hand operated rear brake which together provide maximum control. 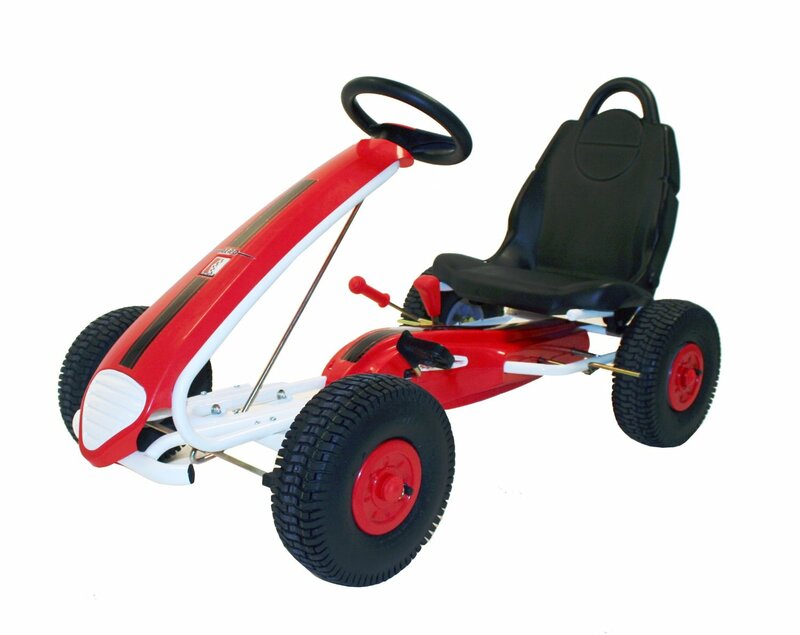 This electric powered drifter can reach speeds of up to 12-miles per hour; it is suitable for use by kids age 8 and older. It can easily adjust to quiet variable speeds and uses a chain driven motor that is powered by a twin 12-volt batteries that can deliver up to 40-minutes of drive time for every complete charging session. 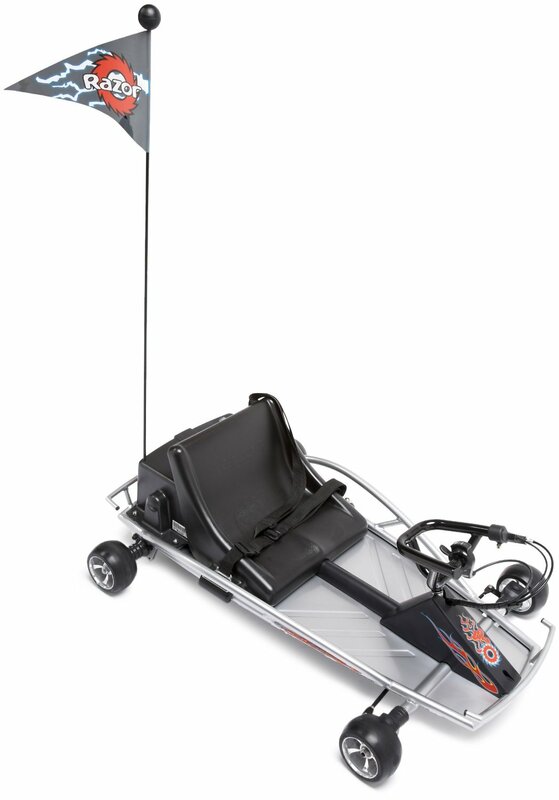 Razor Ground Force Drifter Kart also comes with a number of safety features that include; a flag, sturdy steel frame and a durable bucket seat that is fitted with a shoulder seat strap. In terms of power and carrying capacity, the Razor drifter can support a total weight of up to 140-lbs and is backed by a 3-month manufacturer’s warranty. When the drifter is purchased, it will take up some bit of assembling using the provided tools. The Razor Ground Force Drifter is specifically designed for use in controlled environments, away from the hustle and bustle of street traffic and other hazards. 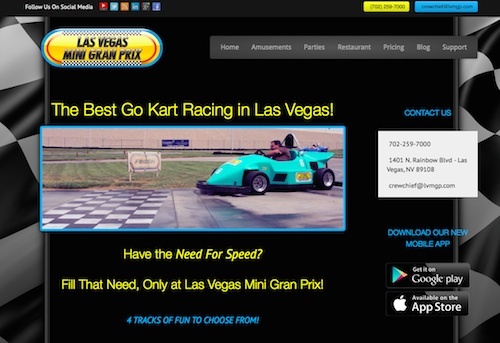 The Razor Ground Force Drifter Kart is available in only one blue color; however, what makes it especially popular is its affordable price and extreme maneuverability. The drifter costs about $225 on average in most shops. 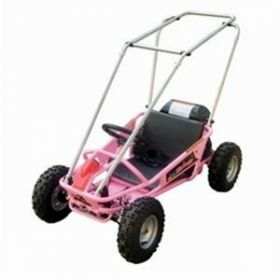 The other products associated with this racing kart are a range of helmets, gloves and batteries such as the; Youth Helmet with Full Face Cover, Razor Ground Force electric battery replacement and the Youth Off-road Gear Combo that comes with gloves, helmet and goggles. In terms of shipping, when you order the drifter via Amazon, the product is packaged on its own special packaging and cannot be concealed. This is because of the federal regulations that requires such products to be shipped only via ground; this means that the product may not be available within 1 or 2 days. Razor USA is a private company founded in June 2000; it is based in the city of Carritos, California. Aside from the racing Razor Drifter models, the company also makes a series of electrical scooters that include the E100, E200 and E300 alongside other highly rated products such as the Pocket Rocket, Pocket Mod, Dirt Rocket, Ground Force line of electrical powered ride-on toys and junior scooters. Among the many accolades that Razor has won over the years include Toy of the Year, from organizations and publications such as Parenting, Time and Sports associated. 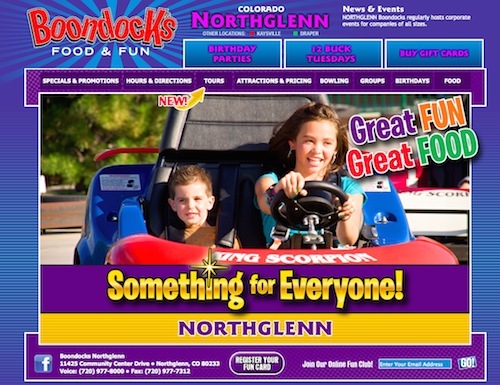 Best Go Karts for Kids Copyright © 2019.